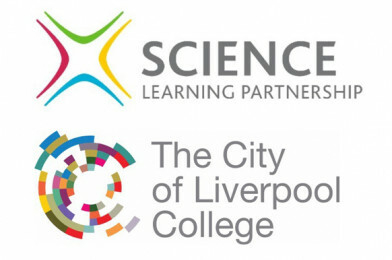 They have a fantastic range of science CPD courses available, including courses for your whole department – from NQTs to new department leaders. Alternatively, they are more than happy to visit your school, and meet with either the Head teacher or Science coordinator to discuss your science needs. You can visit their brand new website for further information here!